Ferncliff--the Astor estate built by William Backhouse Astor, Jr. 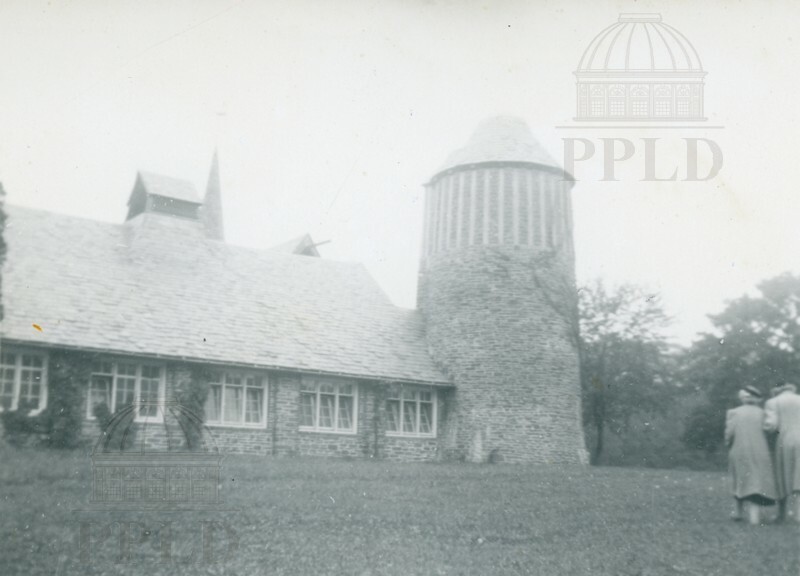 Photograph of the estate's stone barn, two women approaching on the right hand side. “Ferncliff,” Main & Market: Sights and Sounds of the Queen City and Beyond, accessed April 24, 2019, http://mainandmarket.poklib.org/items/show/3520.